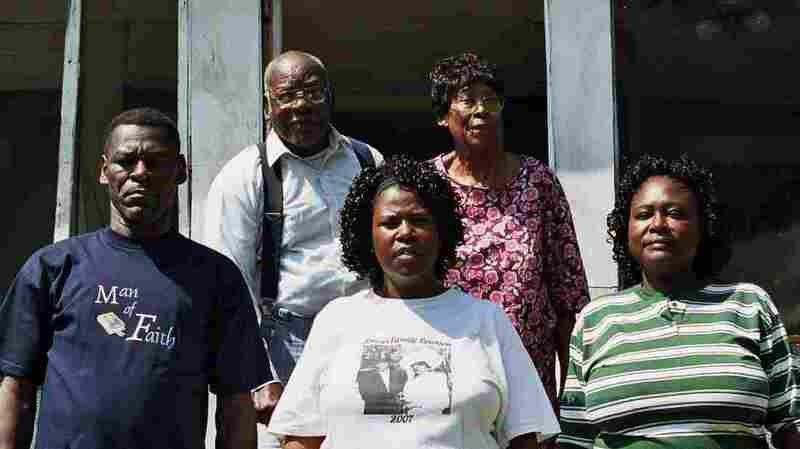 Songs We Love: Walker Family Singers, 'Jesus Gave Me Water' The a cappella gospel-singing family from Como, Mississippi, sings a classic spiritual. 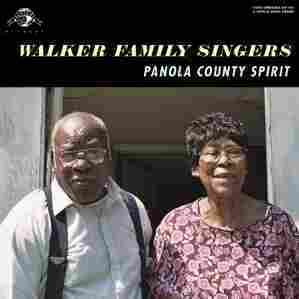 The way recording engineer Michael Reilly tells it in the liner notes of Panola County Spirit, Raymond Walker, the eightysomething patriarch of the Walker Family of Como, Mississippi, was always a singer of some renown. In fact, he was once the leader of a locally legendary (though never recorded) gospel vocal group called The Longtime Travelers. According to Reilly, both Sam Cooke and Fred McDowell tried to coax Walker to accompany them on tour in the early 1960s, and both were refused "on account of [Walker's] family needing him at home." Brother Raymond and Sister Joella Walker ended up having four daughters and two sons, and all but one daughter have followed in their parents' footsteps by singing spirituals. As history would now have it, they're more than mere "singers." The Walkers are closer to standard-bearers of an a cappella gospel-singing tradition, which is front-and-center on the album Reilly recorded mostly in 2007 — and mostly in Raymond and Joella's living room. Though barely more than a minute long, the call-and-response "Jesus Gave Me Water" is harmonically rich beyond its time constraint. Unlike much of the album, it features the entire singing Family — including the children, Alberta, Bobby, Delouse, Patricia and Robert — participating in the seven-part uplift, with Raymond leading and the others following. The song itself, written by Lucie Campbell, one of the giant composers of African-American religious songs of the mid-20th century, tells the story from the Gospel of John, wherein Jesus meets a Samaritan woman at Jacob's well, offering her a drink of the water of eternal life. The Walkers take it at a mid-tempo, foot-stomping stride — more straightforward than the popular Soul Stirrers version — with Raymond Walker's worn-down but still powerful voice expressing the nuance, both the initial thirst and the salvation, while the chorus punctuates the tale and the meaning. It's effortless and masterful, the kind of performance that feels as natural as breathing. Which is why it could hardly be more powerful. Panola County Spirit is out on March 18 on Daptone Records.